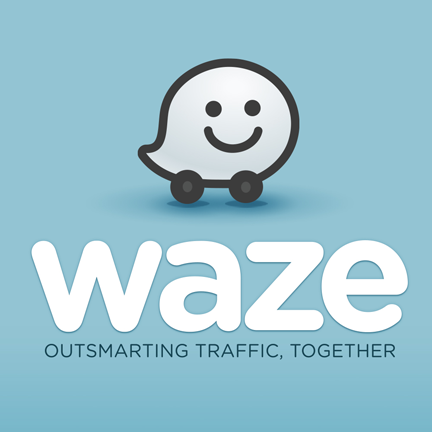 The University of Toledo is using the map and traffic navigation app Waze to keep visitors up to speed on the numerous road construction projects occurring on and near campus. The free mobile application available in the App Store and Google Play provides timely traffic and road information to give users the best routes to get to where they need to go. Members of the UT community can encourage visitors to download the app before coming to campus. The University also will continue to communicate road closures through UT News. The ongoing road replacement of Bancroft Street is expected to last until November. On the west side of Main Campus, a portion of West Rocket Drive is closed from the railroad tracks to West Towerview Boulevard for the installation of a new tunnel system for condensate and steam lines. The street is expected to be closed to through traffic through Friday, June 29, and drivers need to detour around the construction via Secor Road and through lot 25 by Rocket Hall. The east and west parking garages also are planned to be closed through early July for annual restoration work. This entry was posted on Monday, June 18th, 2018 at 11:35 am and is filed under Alumni, News, UToday .